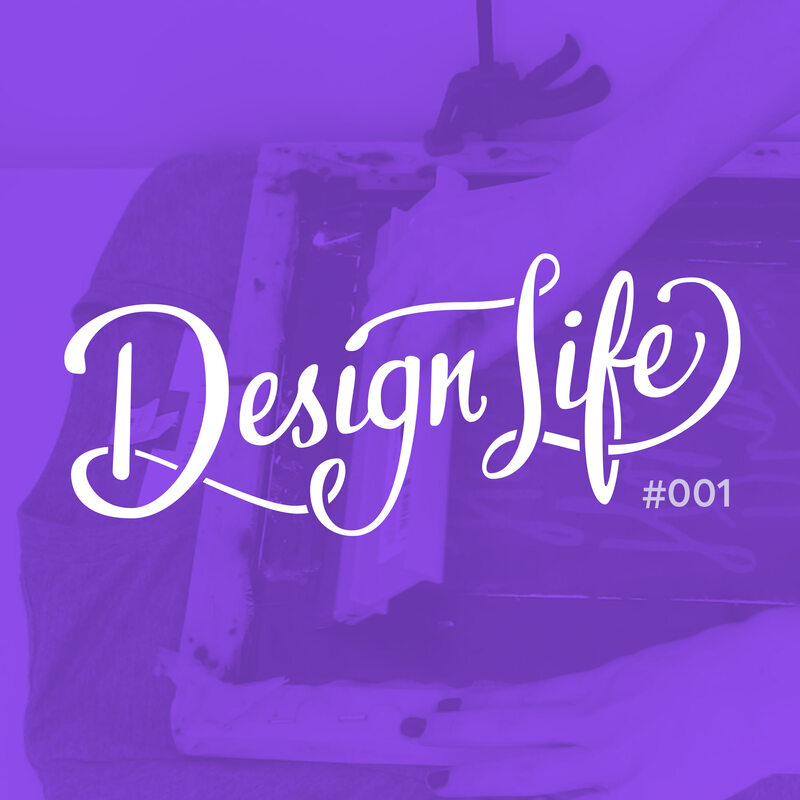 In the first episode of Design life, we discuss one of our favourite topics: side projects. What makes a side project more than a hobby? How can they help with your career? We'll fill you in on what our side projects are (both the ones we're doing now, and some 'failed' ones from the past) and chat about the challenges we face.